How To Report Missing Stock - Ownership Identification Inc.
CLICK HERE to download a form you can use to report missing livestock (PDF format). 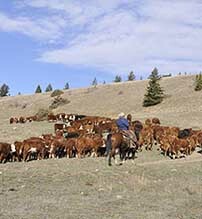 This information will them be circulated to the inspection staff in BC along with the RCMP and adjoining livestock inspection agencies. 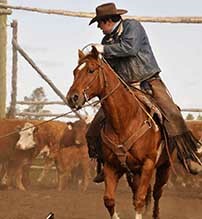 In most cases if the livestock are carrying a registered BC brand they can be easily traced. If unbranded it is far more difficult to trace them.